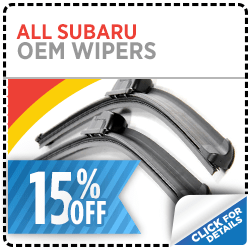 Nate Wade Subaru is honored to offer these great Subaru Parts for a discount to all residents in Salt Lake City, Utah. 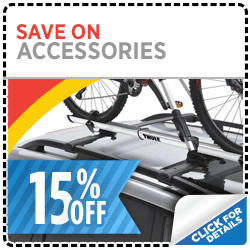 Providing you with the lowest prices possible on Genuine Subaru Accessories and OEM Auto-Parts is something we take pride in here at Nate Wade. Please take advantage of these great offers before they expire! 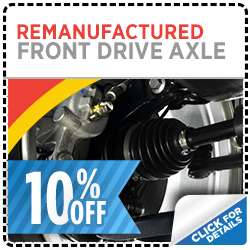 When repairing your vehicle remember to use Nate Wade Subaru car parts! 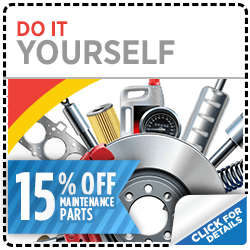 Nate Wade Subaru is honored to be the provider of great Service and Auto-Parts Specials, and Discount Coupons in Salt Lake City including, South Jordan, Holladay, Taylorsville, and Sandy. Always use Genuine Subaru OEM Auto-Parts and Accessories when performing maintenance or enhancing your Subaru Car or SUV. Have peace of mind knowing that you are receiving the highest quality parts from Subaru by purchasing from your trusted Salt Lake City Subaru Dealer, Nate Wade Subaru. For details on the Quality of Subaru Auto-Parts and Products visit our Genuine Subaru Parts and Chemicals page. Visit our large inventory of New Subaru Vehicles as well as our Used Cars and SUVs for sale.